The independently controlled wings on the XLS take windrowing to a whole new level. 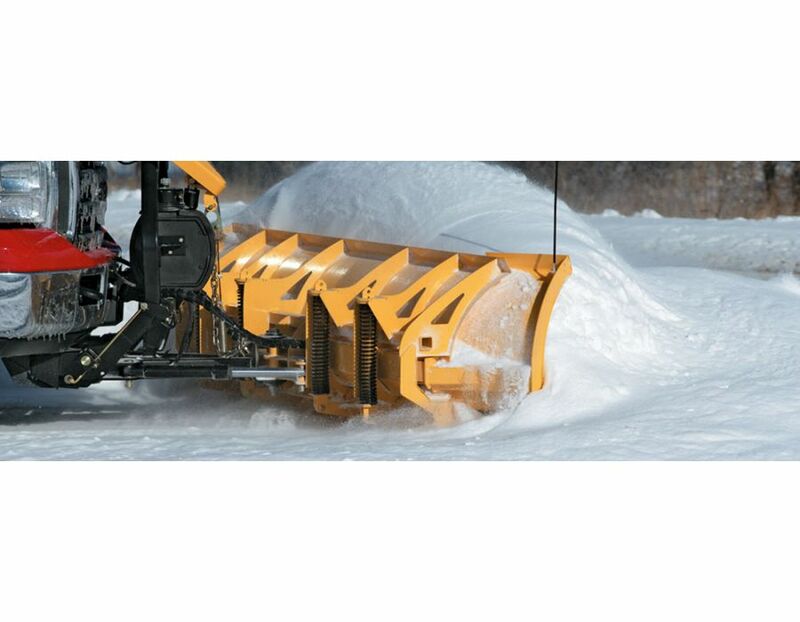 The 8'-10' Fleet Flex Expandable Length Fisher snowplow can expand from 8' to 10' with the simple push of a button. 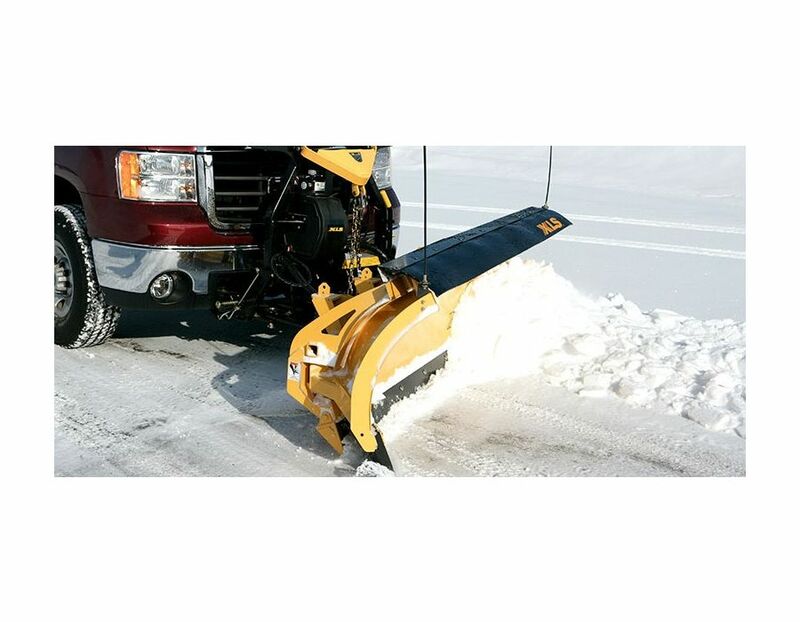 Can fully angle in the scoop position to maximize plow handling and capacity - ideal for carrying large quantities of snow, and plowing around corners, in congested parking lots, and along street curbs and sidewalks. 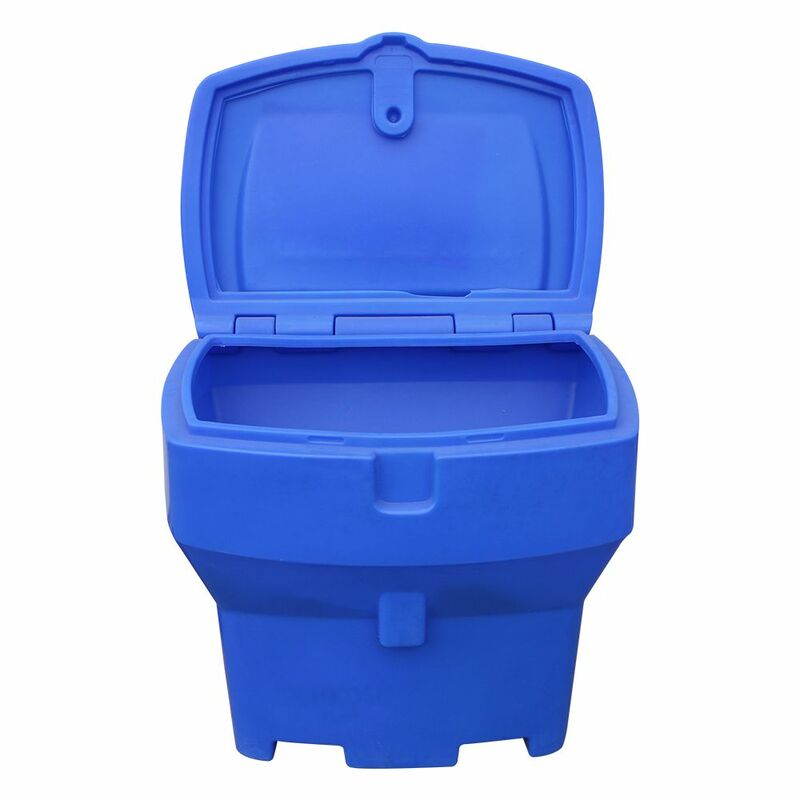 When windrowing, you can expand and angle the leading wing forward, so snow is directed into the moldboard to eliminate spill-off. 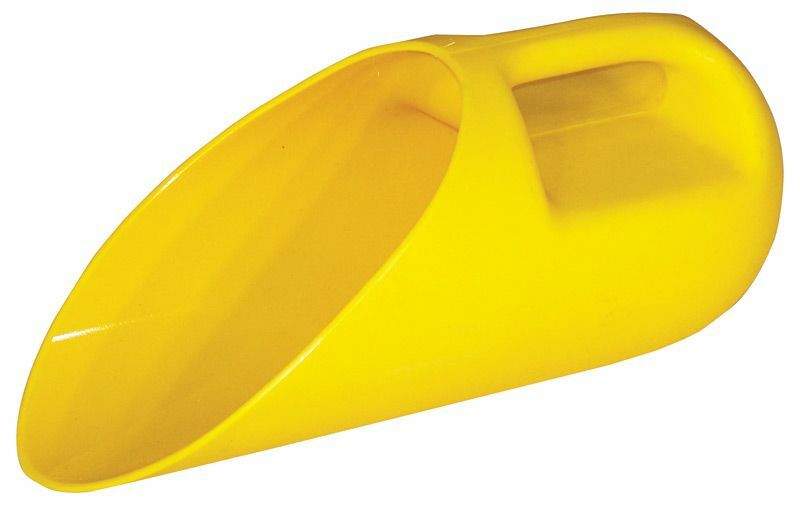 You can use the entire blade width to make the most of every pass. 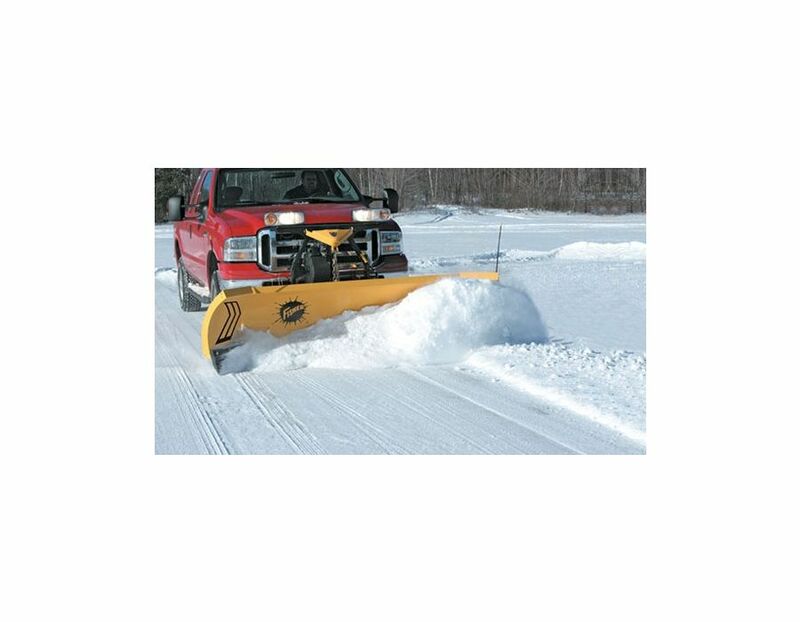 The expanded trailing wing also extends the clearing area of the plow beyond truck tires eliminating snow loss under your vehicle and effectively reduceing windrow passes and clean-up. 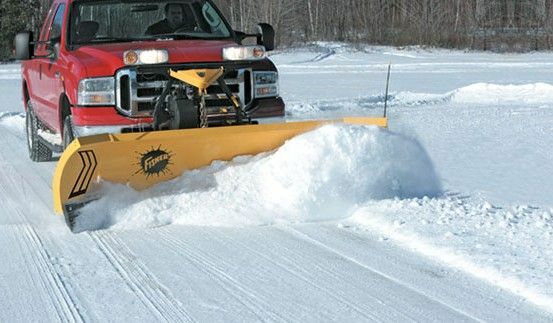 This plow allows you to become 30% more efficient! 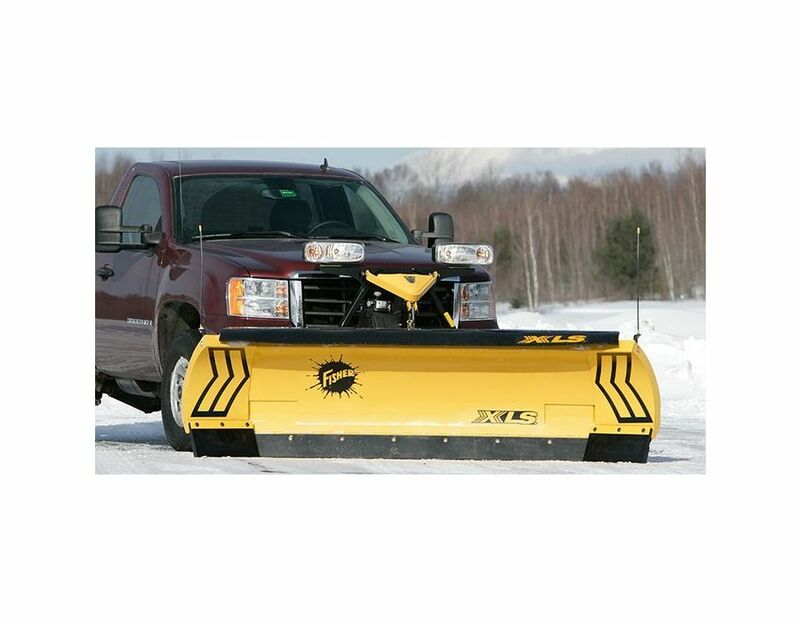 Heavy-duty blade construction features eight verticle ribs plus one rib on each wing for extra strength. 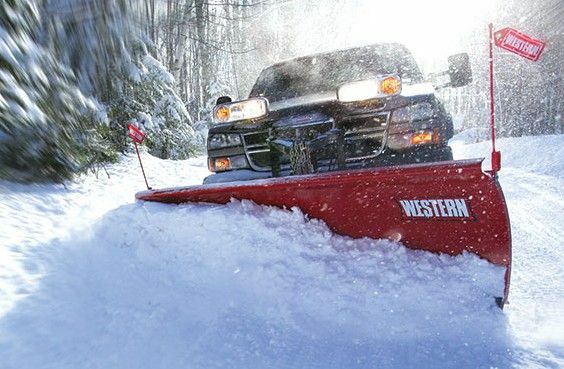 Features Chainlift System. 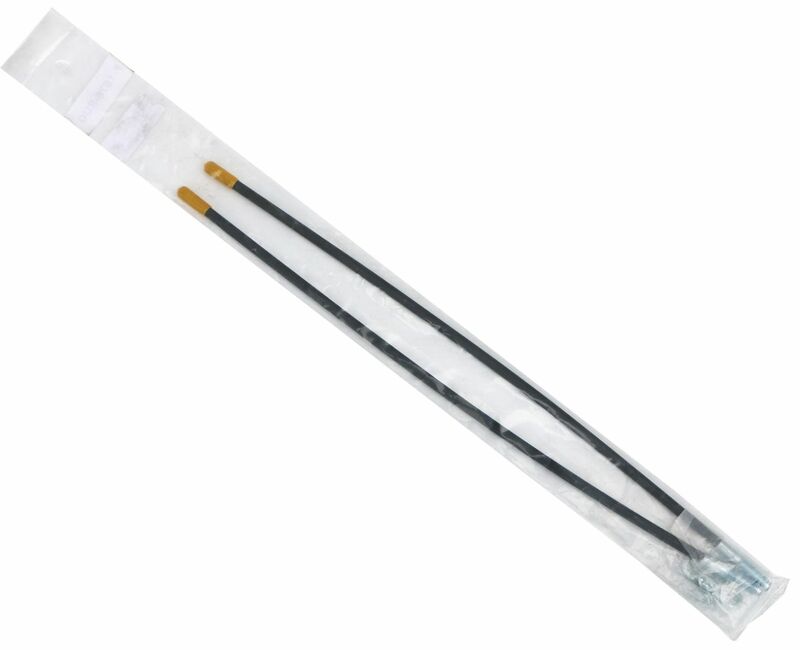 Price shown is with a Fish Stick Controller. 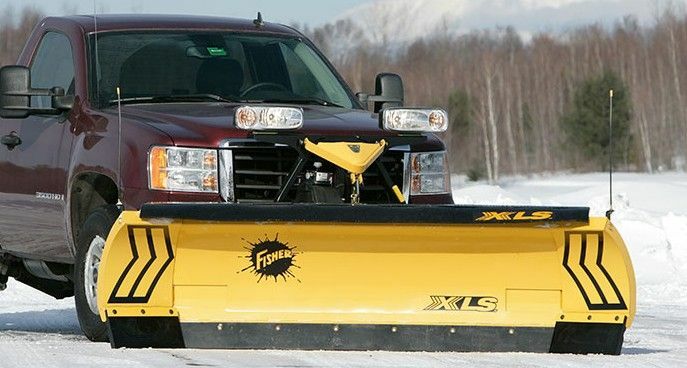 Find the 8'-10' Fisher Fleet Flex Expandable Length Snowplow Model: XLSFF810PKG-FIS at Kooy Brothers Equipment Ltd. located at 1919 Wilson Avenue in Toronto, Ontario.